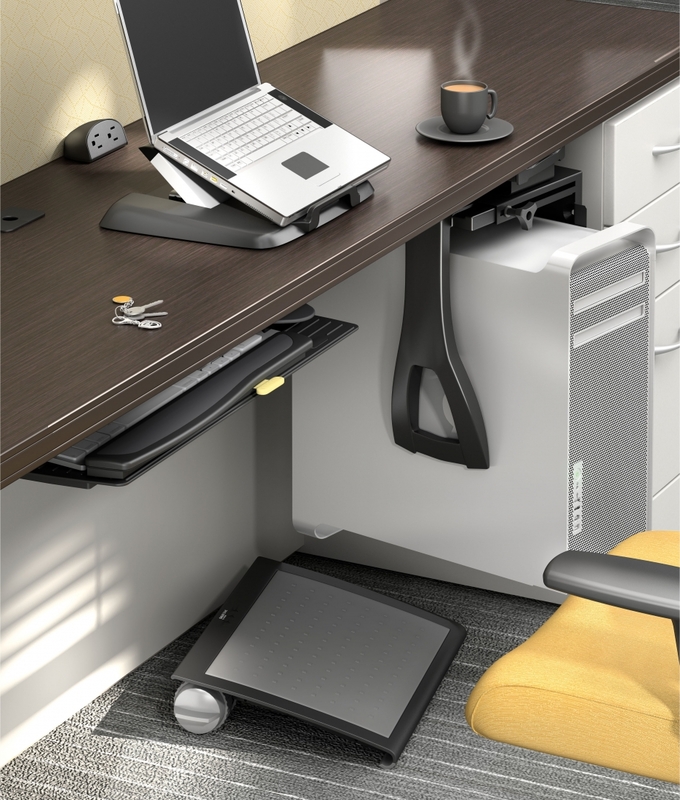 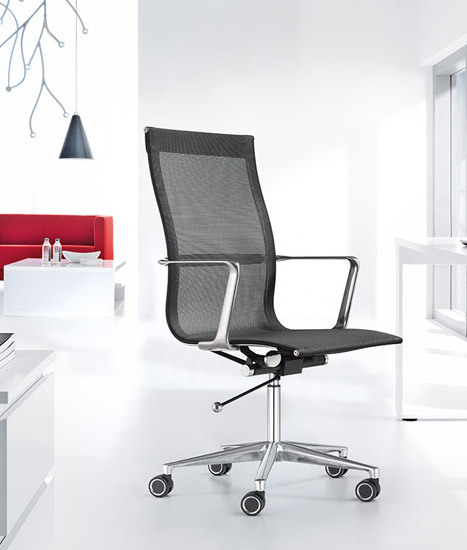 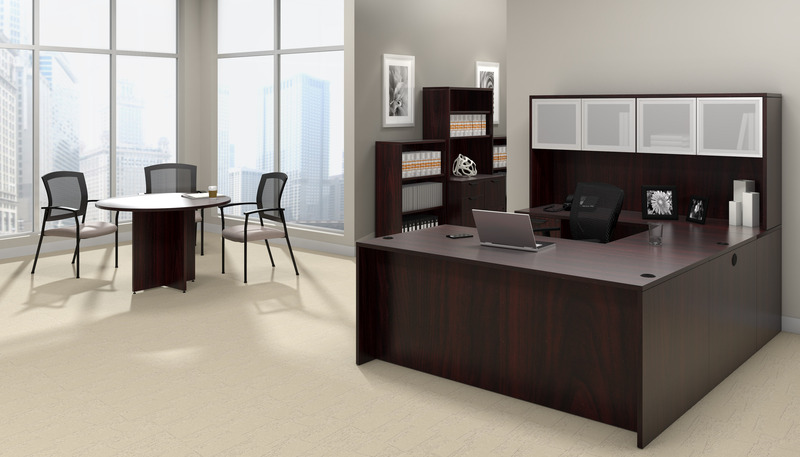 Promote modular versatility with the components from the Global Total Office Adaptabilities collection. 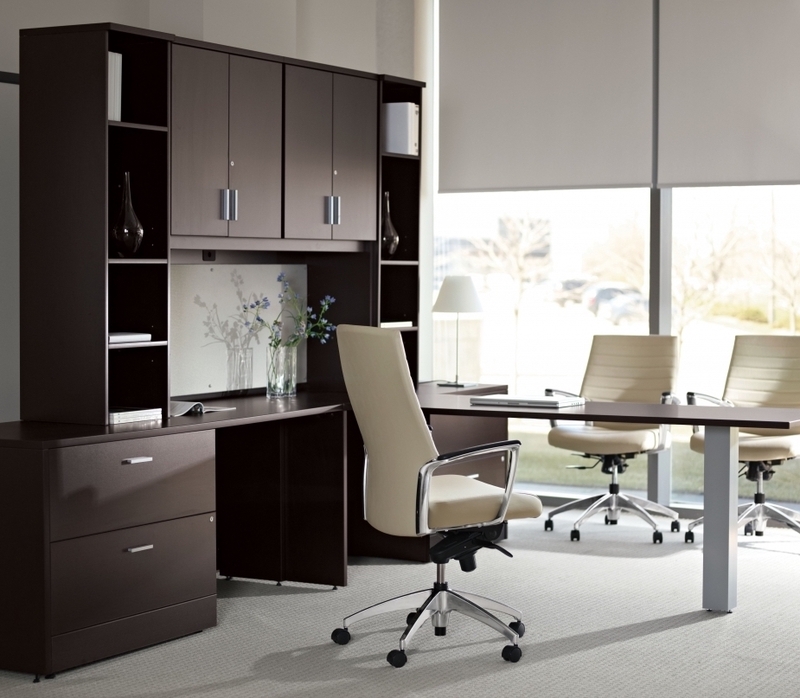 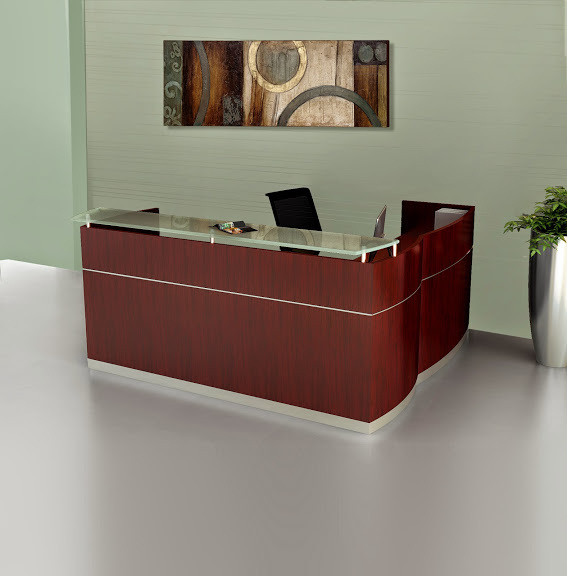 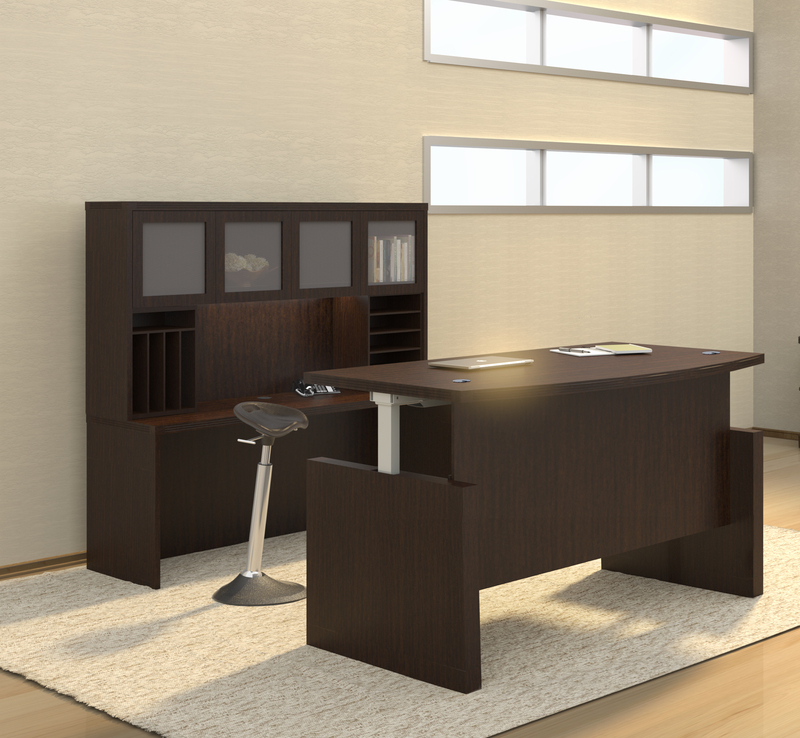 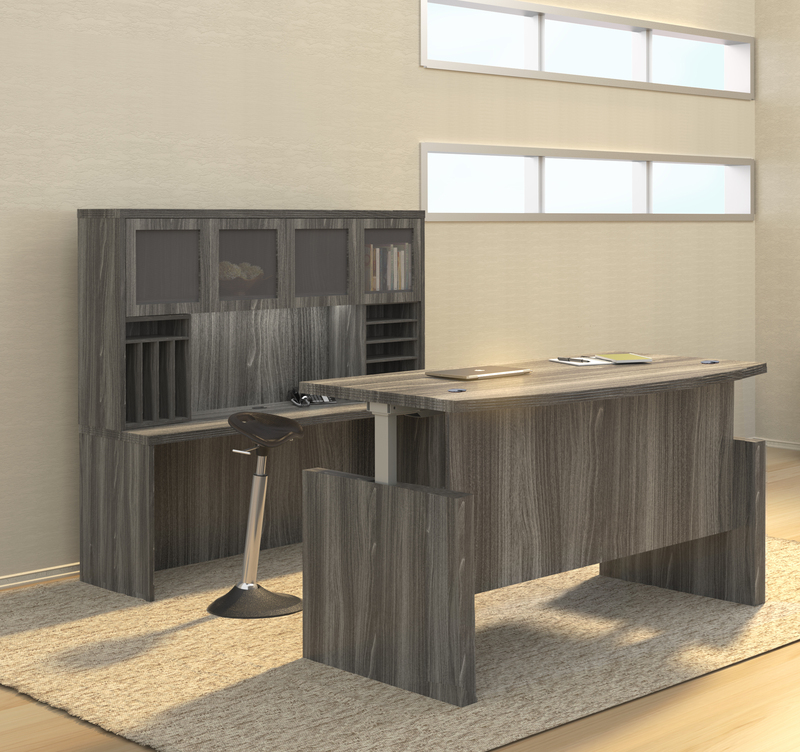 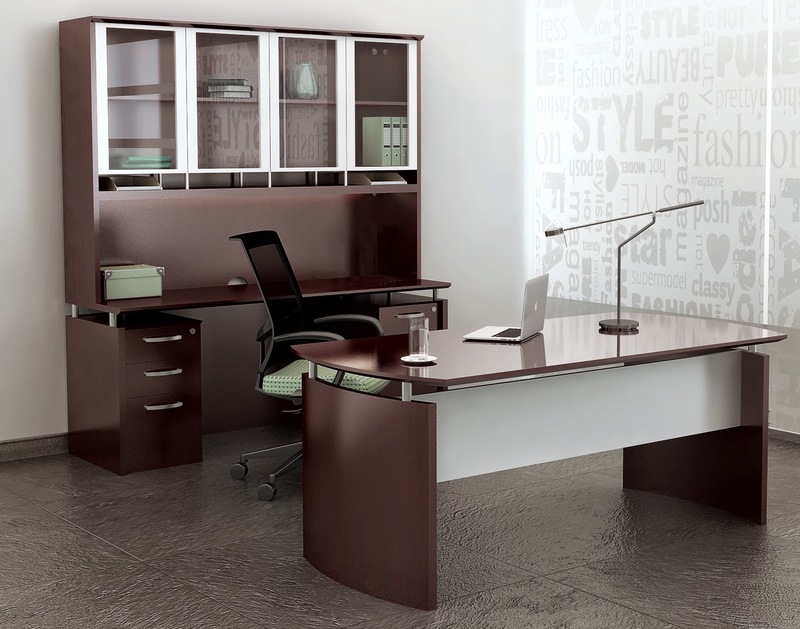 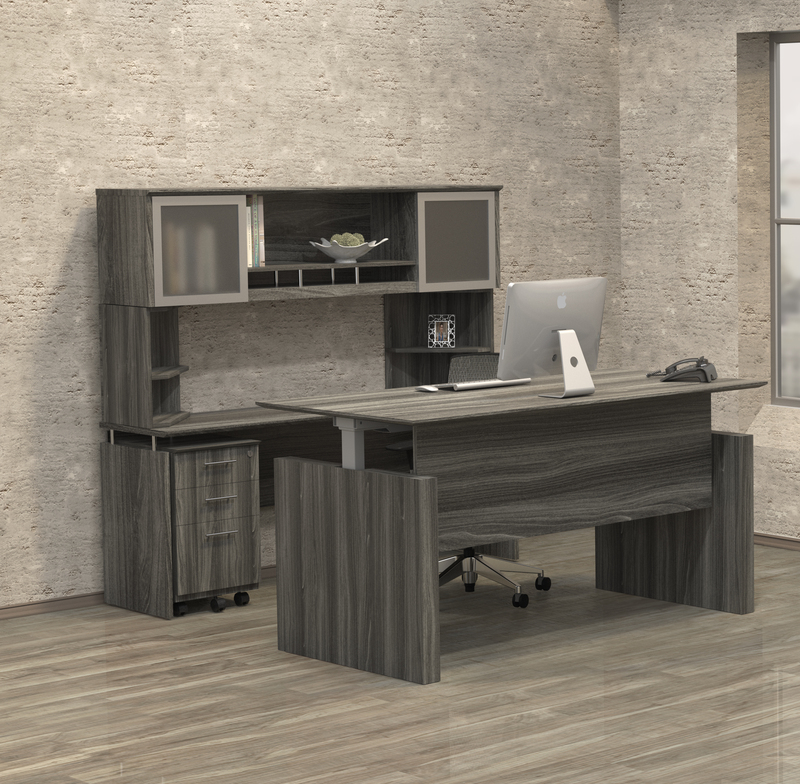 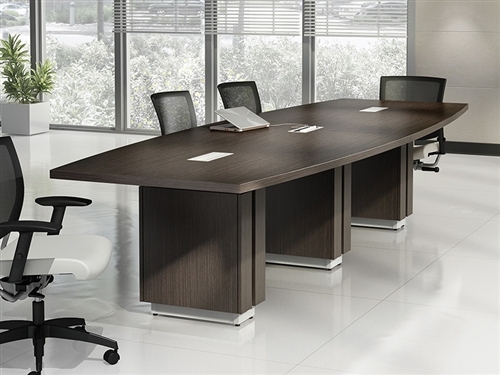 This ADP509L model U shaped desk provides ample operating space and storage. 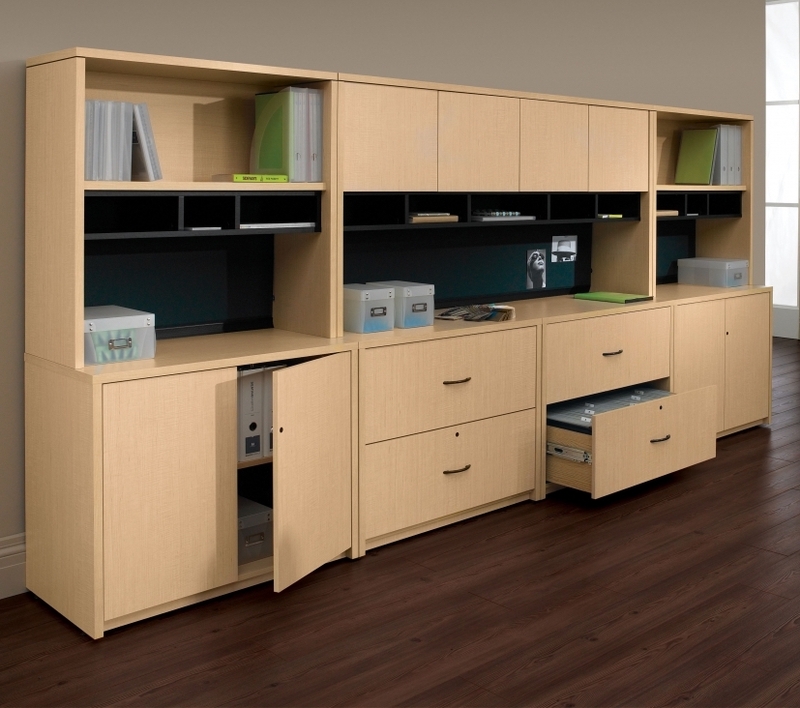 The ADP509L can be used individually, or combined with cohesive components to create larger multi user configurations.